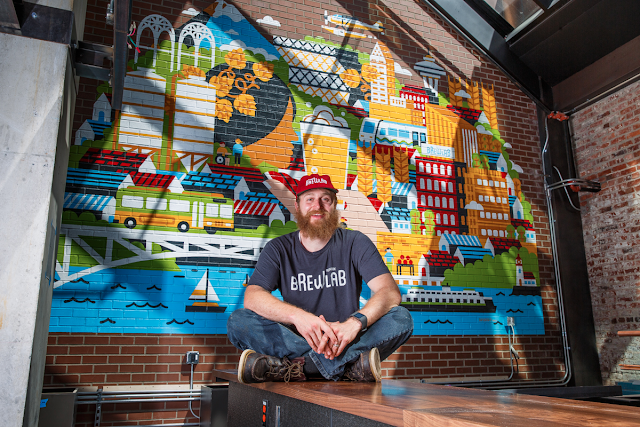 As craft beer growth slows – volume up 6 percent in 2016, compared to 13 percent the year before according the Brewers Association – Redhook aims to re-energize its brand with a new Capitol Hill brewery and pub, the Redhook Brewlab, opening August 17. Founded in 1981 before ‘craft’ was a thing out of a former Ballard transmission shop, Redhook helped launch the craft beer movement before departing for suburban Woodinville in 1994 and weathering “Budhook” criticism when Anheuser-Busch InBev purchased a 30 percent stake in the company. 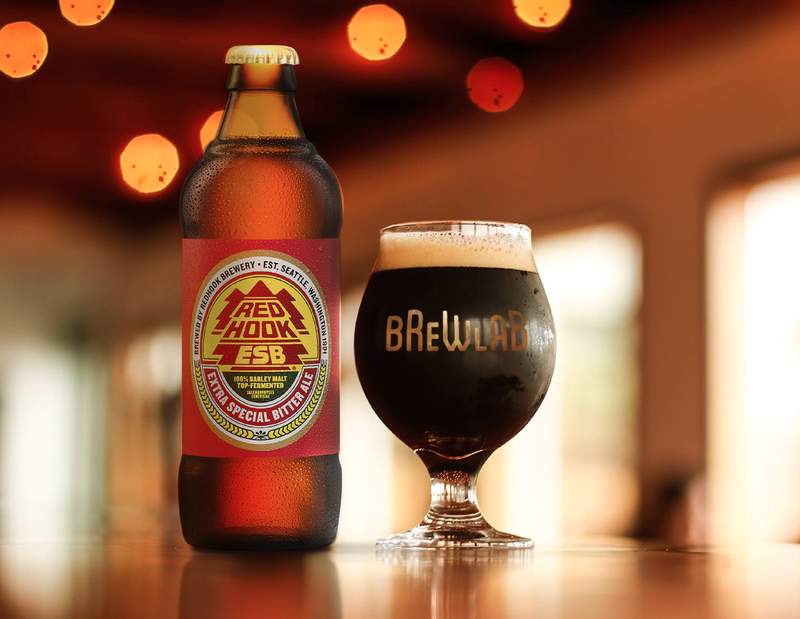 Parent company, Craft Brewing Alliance, let go of Redhook’s Woodinville brewery, which was running at only 30-percent capacity, earlier this year. With the Brewlab, Redhook is returning to its Seattle roots and experimental heritage. Rather than launch a new advertising campaign that talks about these things, Redhook set out to create a beer-focused working space and test ground to experiment and create new small-batch beers primarily for the pub, as well as develop recipes that will eventually come to life on a wider scale in Washington and beyond. Brewlab will feature 16 taps of rotating small-batch beers, brewed onsite by Redhook Head Brewer Nick Crandall - who will experiment with a wide variety of styles and recipes to brew more than 100 different small-batch beers every year. 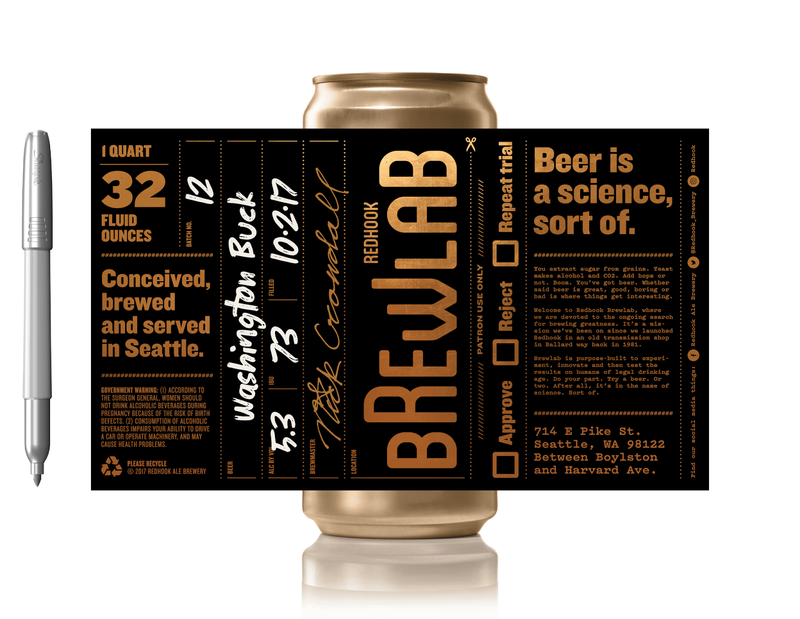 Redhook’s creative agency Duncan Channon conceived the Brewlab brand concept and created the identity, name, signage, menus and merchandise to bring the experimental brewing space to life and engage Seattle residents.